Michael started his legal career working for the Aboriginal Legal Service at Bourke for two years, one of the toughest criminal law jurisdictions in NSW. Subsequently Michael worked at Legal Aid NSW for eight years, with clients in the criminal jurisdictions of the Local Court, District Court, Supreme Court, Court of Criminal Appeal and the High Court. Instructing junior and senior counsel in over fifty District Court and Supreme Court trials, Michael has significant trial experience. 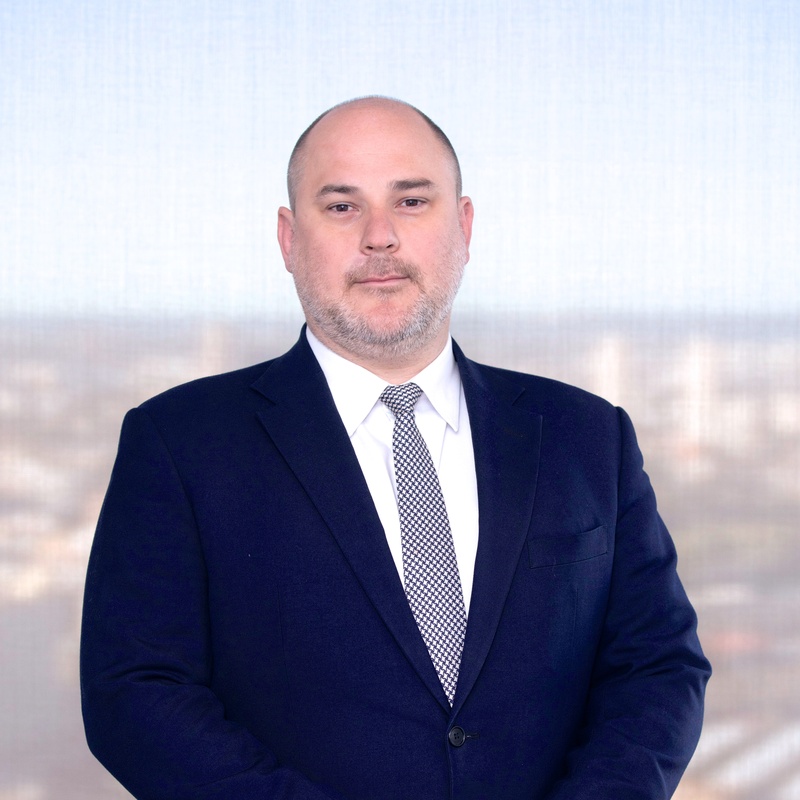 Working in the Court of Criminal Appeal unit at Legal Aid NSW for two years, Michael gained extensive appellate experience, briefing and instructing leading senior counsel in the Court of Criminal Appeal. Michael also prepared and instructed in High Court matters, including in special leave applications. Michael gained specialist accreditation in criminal law from the NSW Law Society in the minimum time allowed of five years.